What would it be like…to know that you’re supported and taken care of? 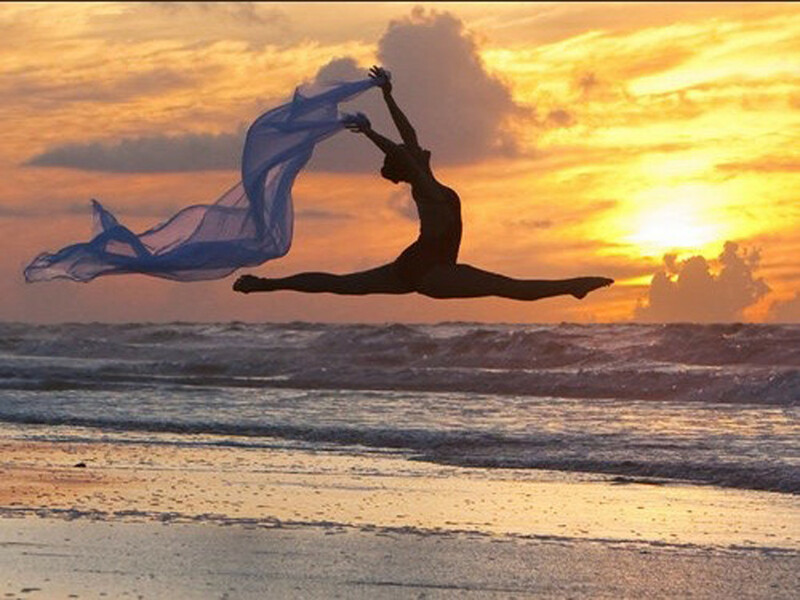 …to live your life, in the flow, and trusting? …to be able to make decisions with clarity and ease? All of that is possible, and more, when you learn to Access Your Higher Guidance and experience that it always takes you exactly where you need to go! Here’s your opportunity to let go of self doubt, questioning and worry, once and for all! Make the decision NOW to live your life in trust and peaceful flow! 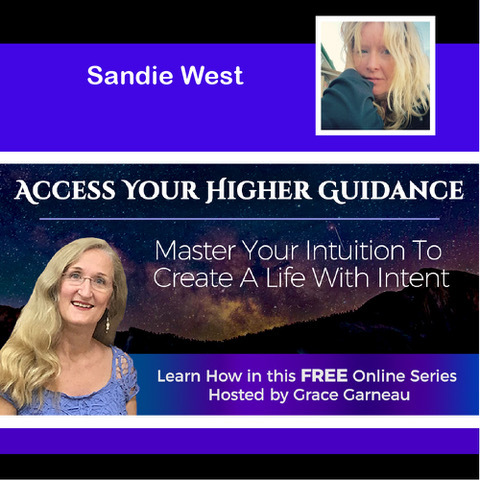 You’ll discover: How to identify when you’re connected to Higher Guidance, and how to live a life of following your Guidance to experience more opportunity, insight, healing and transformation. I’m excited because Grace invited me to be a featured speaker, and I’m inviting you to join this FREE event to learn how to Access Your Higher Guidance! Register here to join this interview series and hear my interview. The interviews will start on June 4th, and you’ll receive a new interview each day by email. Each speaker will offer an experiential practice during the interviews that you can participate in to have an experience of tuning in and being connected to your True Knowing. Yes, there is more! Every speaker also has a free gift for you! Download free gifts every day that will help you to live your life in alignment with your Highest Calling! It’s easy to sign up by clicking here! 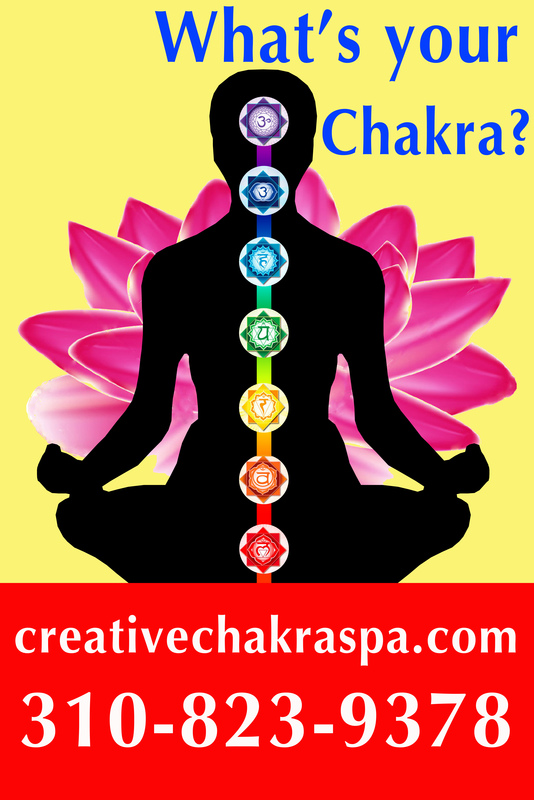 Text this number 323-435-5000 for a FREE ride to Creative Chakra Spa holiday party. 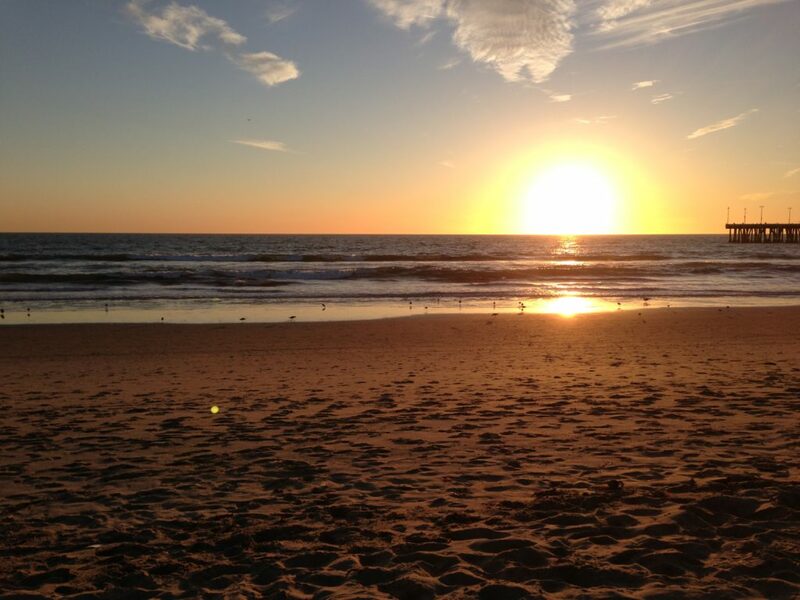 Come and enjoy the holidays in our style, California calls with a beautiful sunny beach & sunset at Creative Chakra Spa. 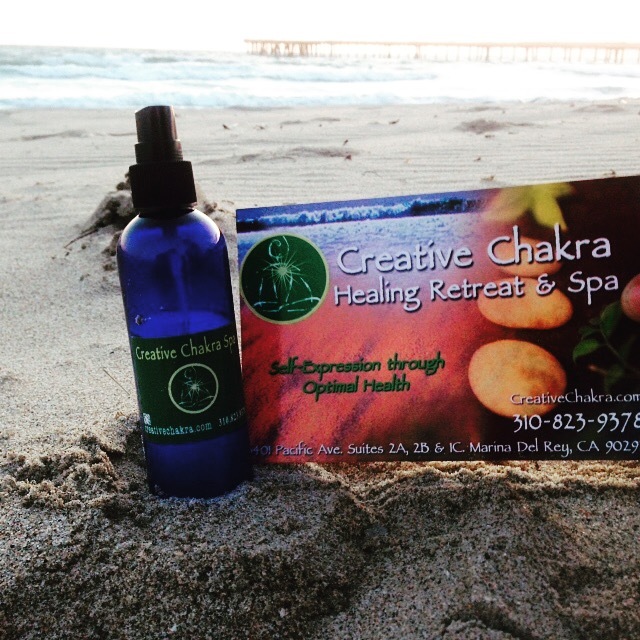 Calling back all healers who over the last 14 yrs have graced us with their skills to come over and participate in the beautiful energy here at Creative Chakra Spa, you helped us be the premier holistic spa in California, giving thanks to you. There will be chakra readings and mini energy facials as well as festive drinks and quality time to spend with our community of healers and creative minds. 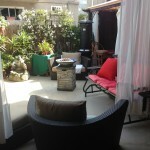 This is a joint open house with Beach Dancer Films and Creative Chakra Spa. Chakra Perfumes for the 7 chakra’s will be featured as one of our hallmark gifts for the holidays as well as BOGO $25 Gift Certificates, give one to a friend. 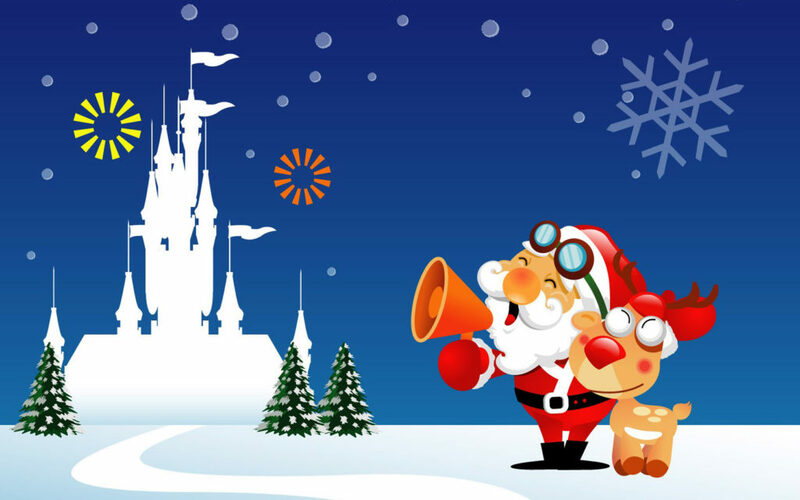 Watch here for more updates on the activities available this holiday eve. Come learn face yoga as natural alternative to botox or plastic surgery! 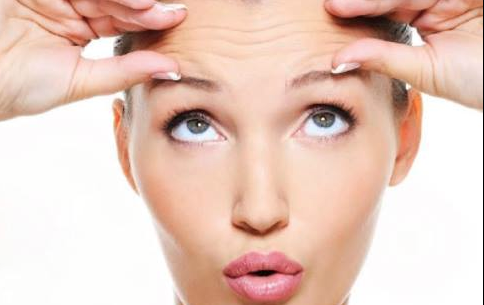 Like your body, face has many muscles that start sagging with age. In fact, only 20% of the entire facial muscles are actively used by regular facial expression. So the idea of face yoga is to wake up the sleeping muscles for anti-sagging. You will also learn how to train and stretch your facial muscles, which is the key for elasticity. You might see some immediate difference so bring your phone to take before-after selfies! Bonus: As facial muscles are close to brain, face yoga stimulates brain functions as well. The Marina Del Rey Film Festival will hold its 4th edition on November 13th & 14th, 2015, in Los Angeles. The Festival announced a call for submissions for films in every genre, on any topic, from every country around the world from features to shorts. Returning for the fourth year is Marina Del Rey Film Festival with venues at the MDR Hilton and Beach Dancer Films, the Festival’s creative hub and destination for festival-goers, industry and press where innovative events, select Marina Del Rey Talks panels, Awards night, parties, and more will take place. Festival Director Jon Gursha is working with Peter Greene to program the festival and bring in films from around the world as well as showcase local filmmakers. Beach Dancer Films will hold the festival launch kickoff party with shorts and some feature films on Friday November 13th 4.30-10pm hosted by Sandie West at Beach Dancer Films. 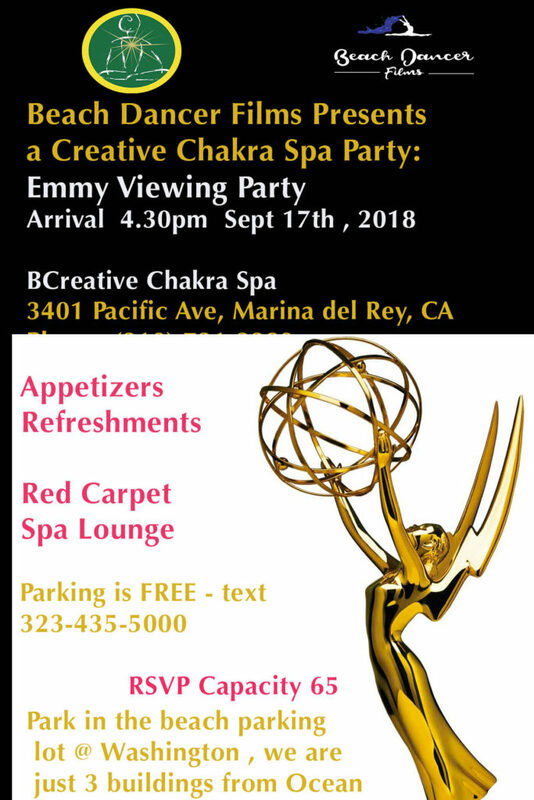 This event is sponsored by Creative Chakra Spa. On Saturday, November 14th, at The Double Tree Hilton in Marina Del Rey, the program starts at 11am with shorts and feature films till 9 p.m. 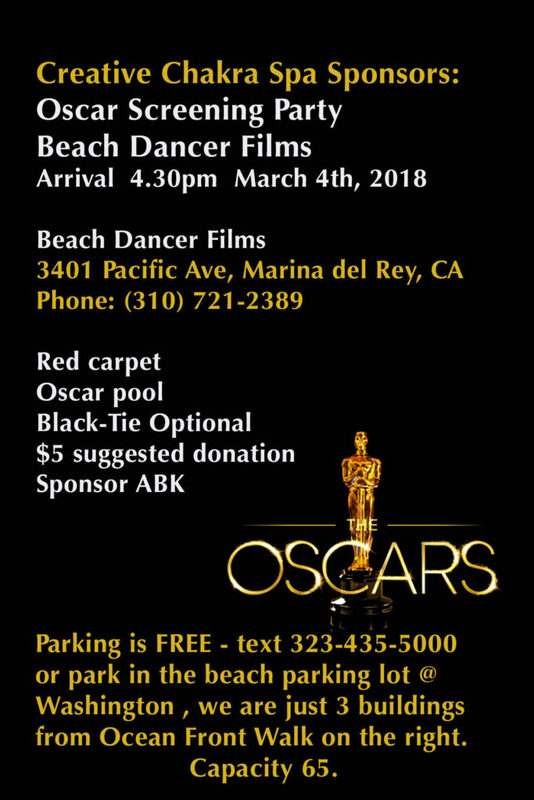 This will culminate in the Official Film Awards after party at 10 p.m. till midnight, November 14th, with renowned world DJ Mark Lewis (Mixology) back at Beach Dancer Films. The Marina Del Rey Film Festival is in its fourth year, previously held at the Marriott Courtyard Marina del Rey, Burton Chase Park, Stella Luxury Apartments, and Creative Chakra Spa with events at Fisherman’s Village Shanghai Reds and Cabo Cantina in Marina del Rey. The Marina Del Rey Film Festival primarily focuses on independent films and showcasing independent filmmakers. 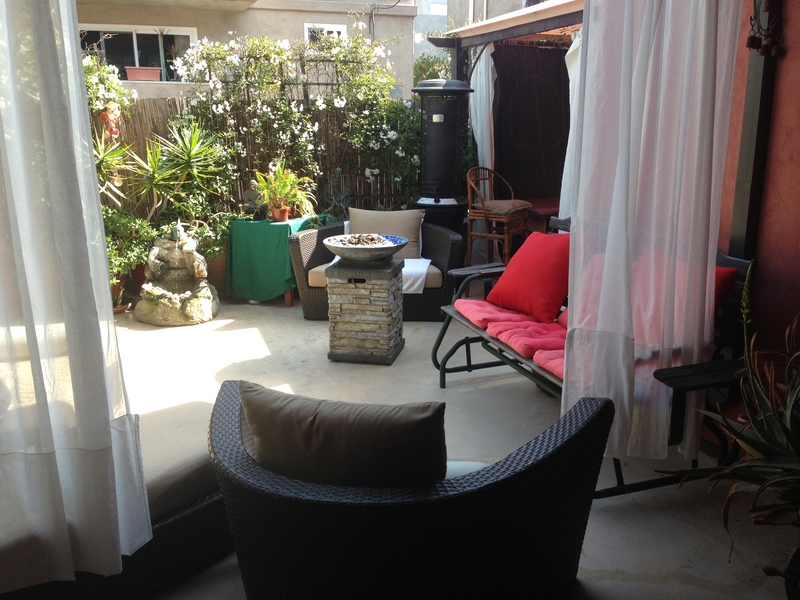 MDRFF continues to encourage and promote the spirit of film-making and indie film in Marina Del Rey and Los Angeles. The Festival benefits from both the deep cultural heritage of Marina del Rey and the strength of the US market. Feature and short films for the 2016 edition can be submitted through the Marina Del Rey Film Festival website with the final deadline for shorts on November 1st, 2015, and for features on November 5th, 2015. Now in its 4th year, the Marina Del Rey Film Festival offers unparalleled access to creative voices through film programming, live performances and conversations with the most compelling artists working today. Jon Gursha and Peter Greene founded the festival as a venue for independent filmmakers to showcase work on the westside of Los Angeles. The Marina del Rey Film Festival is operated by Film Marketing Services Inc. The Festival is a chance to discover new voices, experience buzzed about films, as well as to explore TV, web series and alternative media on the west-side of Los Angeles.